Just as what you wear, say, and do can create deep and lasting impressions on those you meet, your business’s logo and branding can have a significant impact on potential customers. Consumers aren’t just buying a product when they make a purchase. Their buying choices reinforce aspects of a their identities. It reveals their priorities and values. A purchase decision can indicate that someone supports fair trade, or that he is a prudent and capable DIYer, or that she believes that using the best new technology can make her day more productive and more fun. The fact is, people don’t like to doing business with companies. They like doing business with people. By showcasing the unique story behind your business, branding creates a personal connection with your customers. 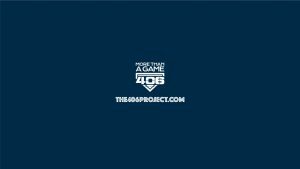 More Than a Game: The 406 Project pitches its vision of a coaching experience where children learn empathy and service in addition to the sport. Logo design and YouTube channel art by CWS. Branding goes far beyond a logo. It also entails color palettes, patterns, font choices, and a voice that evoke your company’s personality. The key is using those elements with consistency across your signage, advertisements, packaging, interior decoration, blog posts, and more. 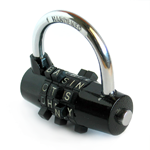 With consistency, your company’s branding becomes easily recognizable amid the competition. A familiar face, in turn, generates trust and loyalty. Cortez Web Services can work with you to create a comprehensive brand identity for your business. We are devoted to understanding what drives our clients so we can help them share their vision with our local community, and with the wider world. We can incorporate your existing branding into our graphic design work, or we can develop a new aesthetic to fit your business. Your logo serves as the face of your company. If nothing else, your branding should include this. We’ll work with you to move from conceptualization to a polished, professional design that reflects your company’s personality and purpose. Investing in additional branding can be intimidating, but it’s well worth it. 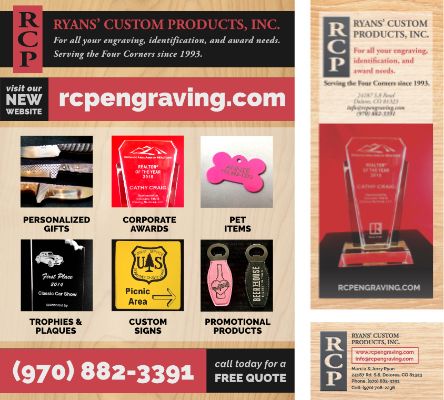 Whether you need graphics for your Social Media presence or for Traditional Print Media, we can help. Our Internet Marketing services can help you maintain a consistent brand voice online, from your website copy and email newsletters to your blog and social media posts. Ready to set your business above the rest? Contact us for a branding consultation.